Looking to shop for Bridesmaid dresses for your bridal party? We carry Jasmine Bridesmaid's JB line. 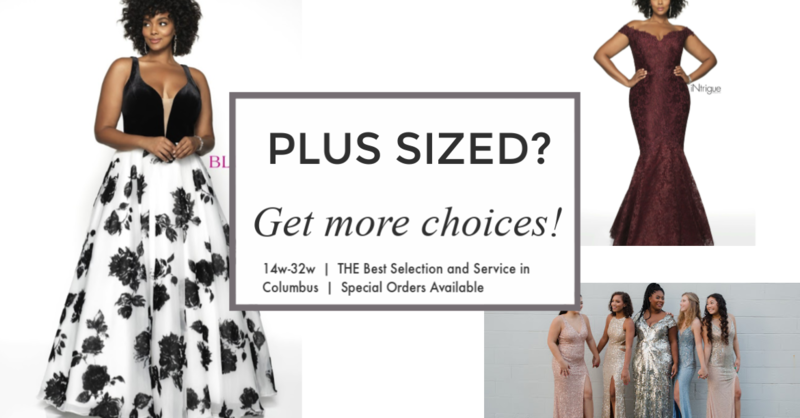 There is only one bridesmaid line that offers exceptional quality, made to order styles in all sizes, and great pricing for your ladies. Jasmine is it. This is why it is the only traditional bridesmaids line that we carry. Browse photos of what styles we offer online and then make an appointment to view the gowns with your bridal party. You can book online by clicking the link above.